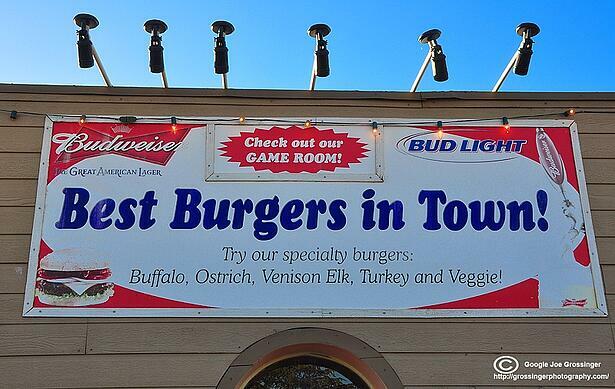 The restaurant billboard can be your best friend or your worst enemy. You spend your hard-earned money hoping it will stop that speeding car in its tracks and get them to turn in your direction. But your dream turns to nightmare when you realize you’ve ignored the most important concept in restaurant marketing – know who you are and communicate it clearly. It’s your only hope if you want to stick in the mind of the average adult who is bombarded with thousands of messages a day. 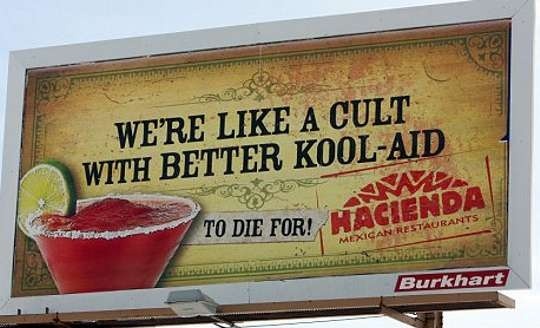 The Jonestown Massacre happened in 1978 when cult leader Jim Jones convinced over 900 people to commit suicide by drinking cyanide-laced Kool-Aid. We just wish we were in the meeting where everyone agreed that this was a great idea. At first glance, it appears as a regular billboard, but if you look twice, you ask yourself: what the *$%!*? Can you see what’s wrong with this one? 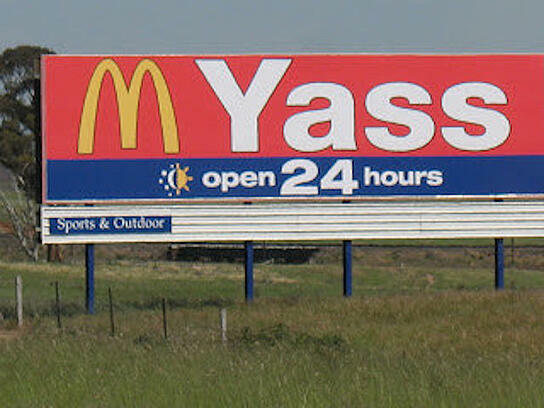 This happened with a McDonald's billboard near the town of Yass in South West Australia. How didn't McDonald's marketing department didn't see this? Hee Haw! What’s wrong with this one besides the horrible design? Can you find the actual name of the restaurant? How about an address? A phone number? Bueller? Anyone? 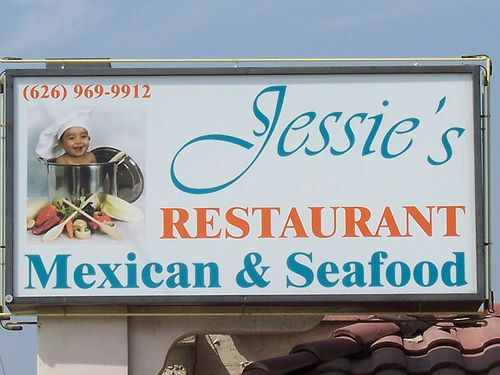 Make sure your billboard always has your restaurant logo on it, even if it is on your building. >>Download this ebook to know what needs to be done to hire the best graphic design studio for your company's needs. Another example that needs no analysis. We get it. Your kid is cute and you want to put him in your ad. But stick him in a pot and our title for this one should be the new tagline. If you don’t know who you are, hire someone to tell you so you don’t waste thousands of dollars communicating a message no one will understand. Check out some more billboard fails here! If you need help with restaurant billboard design and marketing call Kulture Konnect at 951 479 5411.